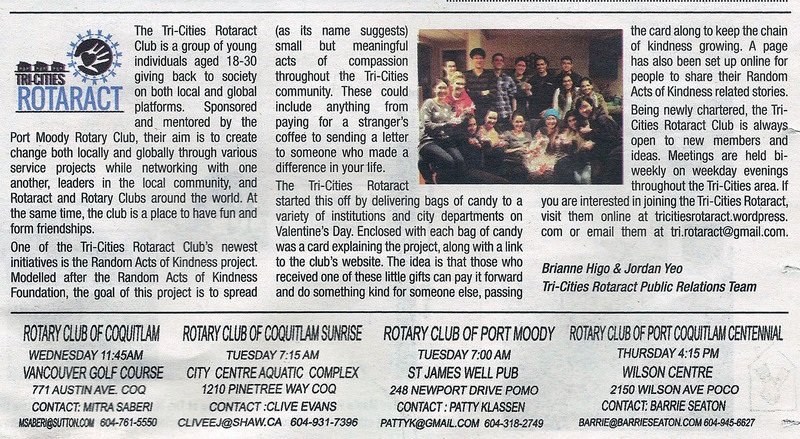 We were in the Tri-City News again! 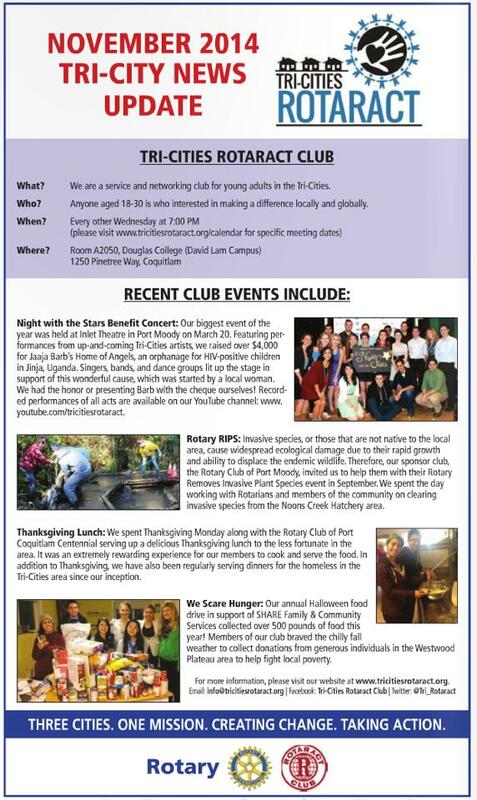 Our latest feature, found on page 36 of the November 12 edition, highlighted some of our events and projects over the past year. Stay tuned for our next edition in March 2015! Another article about us was in the Tri-City News today! 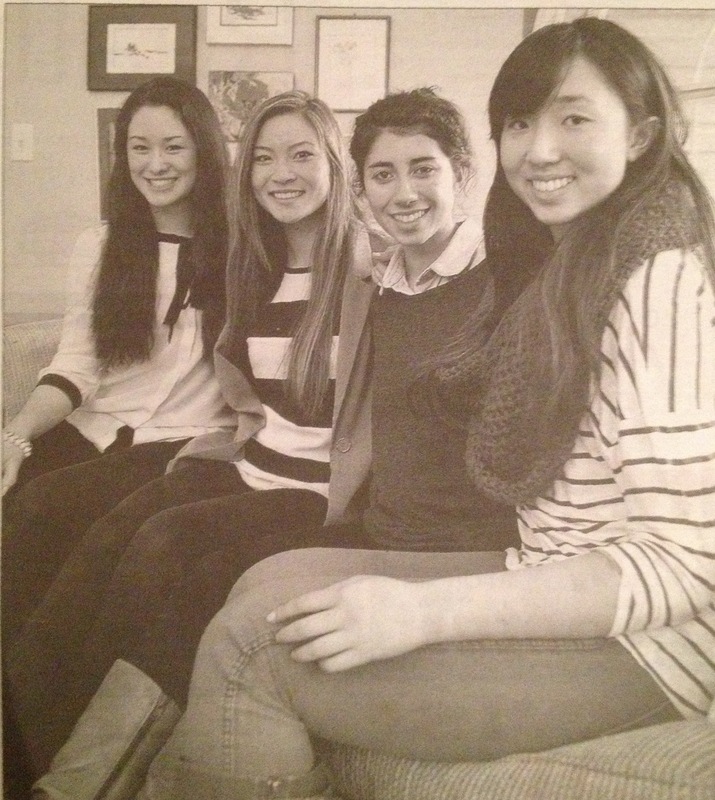 Thank you to Kim, Eli, Emi and Janelle for representing us and speaking about how we got started. 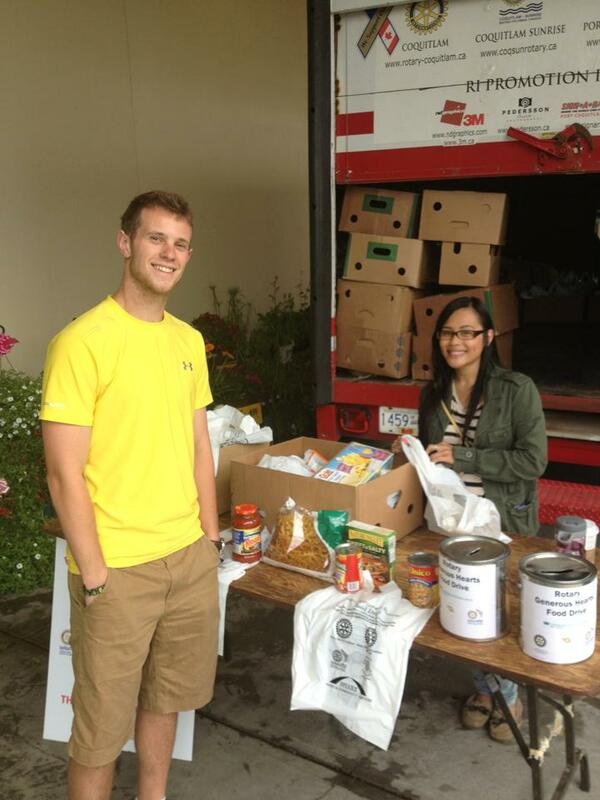 View the full article online at the Tri-City News website here. 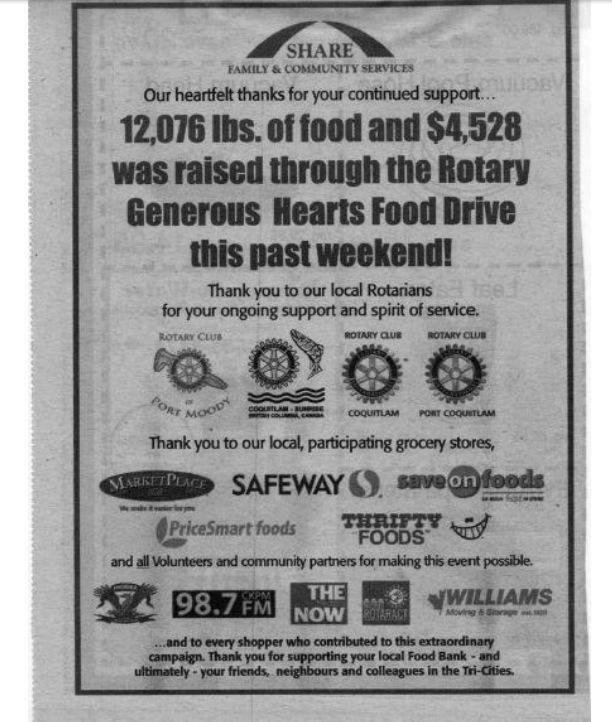 We’re in the Tri-City News! Article published in the Tri-City News on March 22. Click to enlarge!